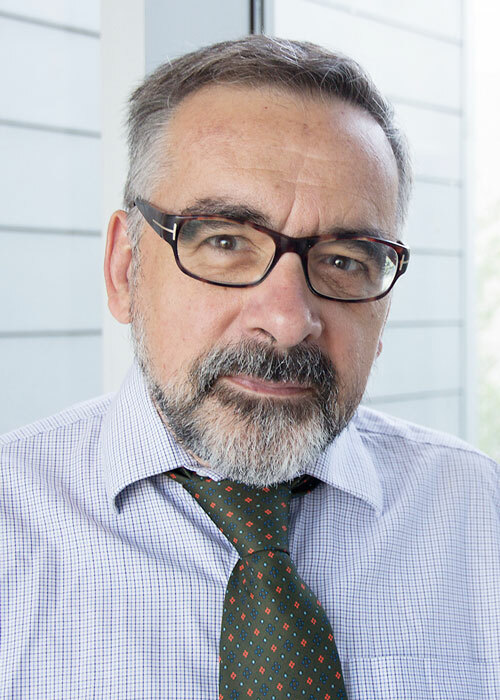 Professor Gilbert Laporte has received yet another international distinction, as one of the foreign members just elected to the National Academy of Engineering (NAE). The NAE is an American non-governmental organization that marshals the expertise and insights of eminent engineers. This year, only 18 new foreign members were inducted, including Professor Laporte, along with 86 American members. This brings the total worldwide membership of the organization to over 2,500. The new members will be formally inducted during a ceremony at the NAE’s annual meeting Washington, DC, in October 2019. NAE membership honours those who have made outstanding contributions to engineering research, practice, education or literature. The Academy also salutes researchers who contribute to “the pioneering of new and developing fields of technology, making major advancements in traditional fields of engineering, or developing/implementing innovative approaches to engineering education." Gilbert Laporte is one of the world’s most prolific authors in the fields of operational research and management sciences. He has written or co-authored 19 books and over 500 articles. His work has been cited over 58,730 times to date, according to Google Scholar. He has also been a member of the Royal Society of Canada since 1998 and a Fellow of the Institute for Operations Research and the Management Sciences (INFORMS) since 2005.